We may prepare an access road to your investment project! What we can else carry? We are presenting a video of the project implemantation the components of wind turbines. 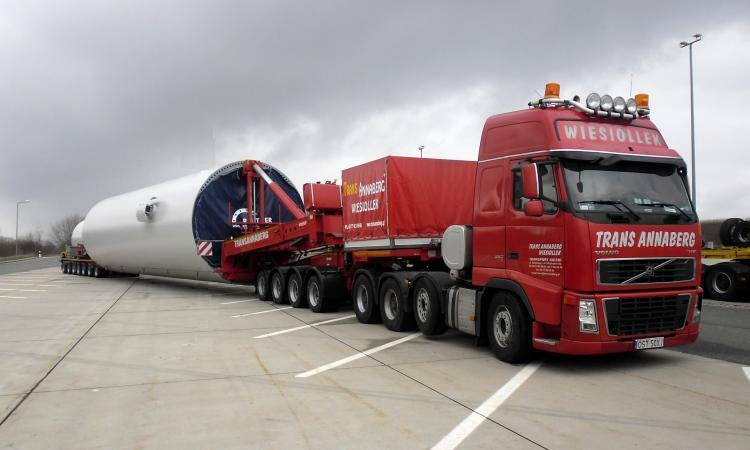 Part of the elements on the wind park construction in Orla was carried from Germany. We can prepare an access road to your construction site. Road boards rental for heavy equipment and oversize transport. ...there are only some roads where it is more difficult to do it. We can arrange for you an international shipment of overweight freight and oversized loads. We can also arrange unloading of goods at any location you need. And we will keep the deadline you set. We borrow from road plates for your investment. 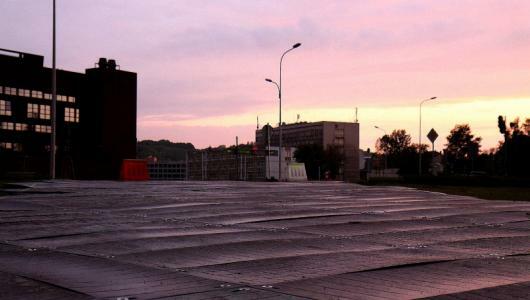 We have our own road plates, we build access roads and maneuvering areas for your investment. We are a transport – forwarding company. We specialize in shipment of oversize cargo, which dimensions exceed allowed standards of transports norms. 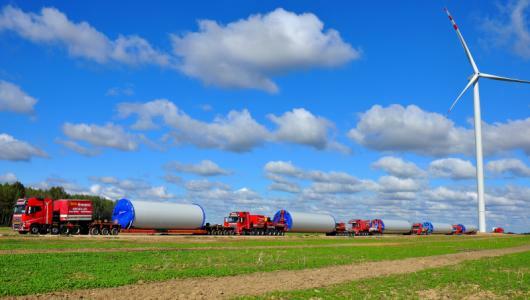 Long- term experience, practical skills in shipment solution application and the knowledge in scope of oversized transport supported with high quality equipment allow us to deal with the biggest challenges on the domestic and European routes.